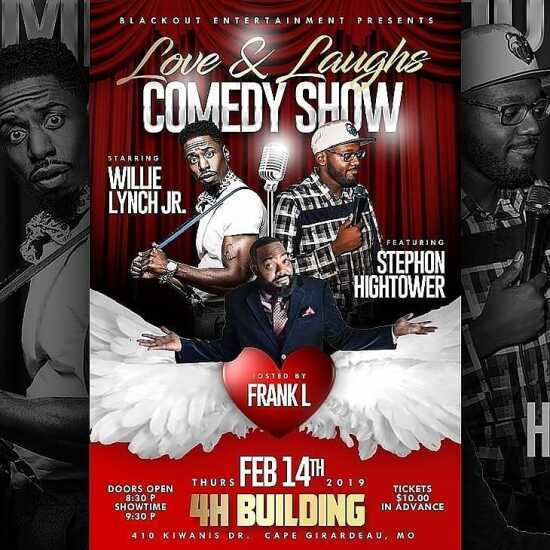 Live Comedy performed by three of St. Louis Finest Comics. Pure Adult Fun. This is a seated event. Food and drinks will be available.